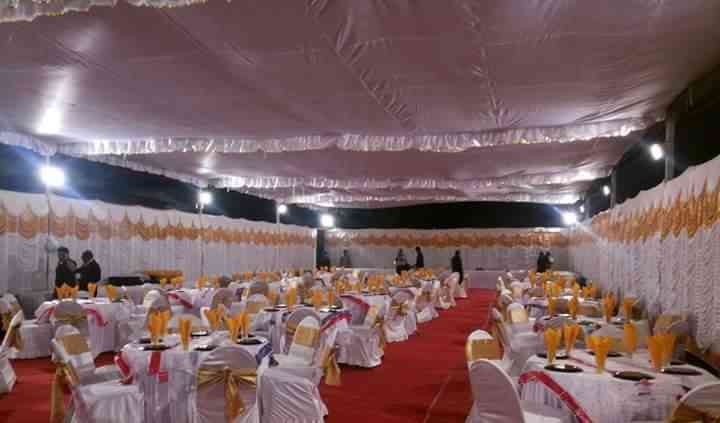 Bashu Tent House is located in Bangalore and is known for providing high-quality tentage services in a pocket-friendly budget. There is a lot more to this vendor. 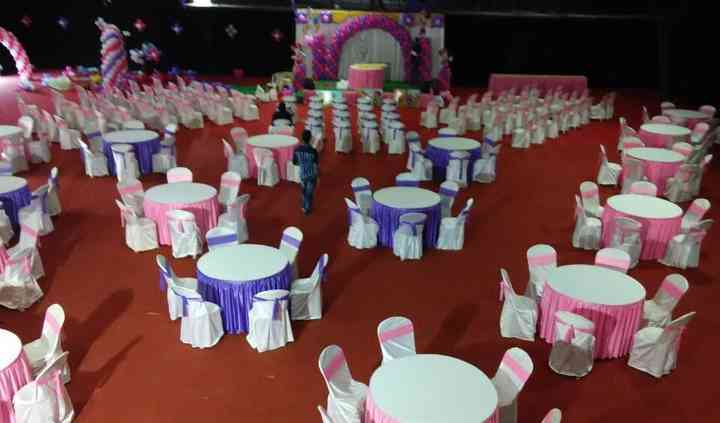 Bashu Tent House has provided appropriate services to all its customers for a wedding and other wedding-related services as well. 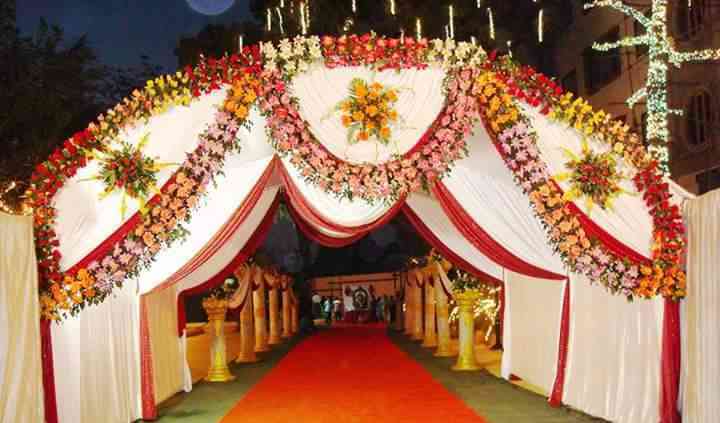 Reach them now for your complete tenting solution. 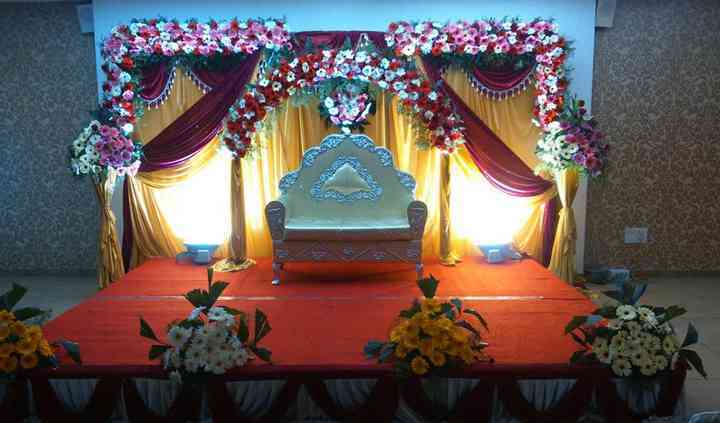 Beautiful venue decoration, table management and decor, accessories for seating, the lighting of the place, arranging the upholstery & seating, making arrangements for the right kind of furniture, and decorating are some of the services provided by Bashu Tent House along with their exceptional tentage and shamiyana services.